At Dojolab, our Search Engine Optimization (SEO) approach has always been focused on growth hacking web traffic. Today, many SEO agencies brag about how they can get you to the top within 48 hours. However, these “SEO hacks” are not sustainable, does not actually bring in web traffic and in some cases, involve black hat technique that will get your site penalized for SEO in the future. Dojolab has assembled a team of SEO experts in New York. We do not focus on keywords rankings, solely because we believe the main focus of SEO should be on growth-hacking web traffic. approach derived from the best practices in the industry. 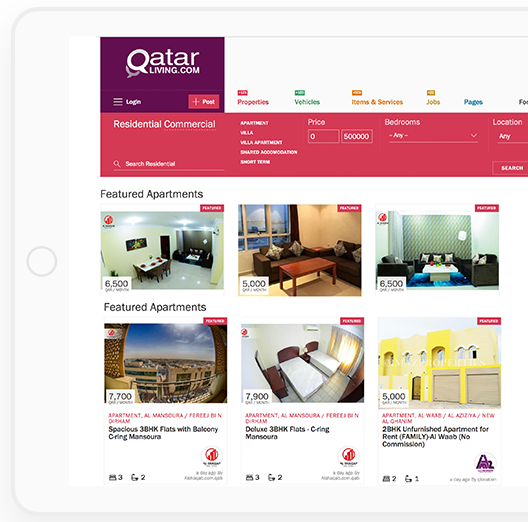 Since our formation, we have helped numerous clients grow their web traffic One of our clients is QatarLiving.com, a marketplace website based in Qatar. It is currently ranked as the top 10 websites in Qatar by Alexa. Grow your web traffic with our SEO consultants today. Book us now for a free 30 mins consultation. How to optimise your shopify conversion rate? eCommerce conversion rate is the most important element to optimize in 2019. On the average, the standard conversion rate for eCommerce is at 1% to 1.5%. Every 1% improved in conversion rate is equivalent to 100% improved over your sales, without increasing your advertising budget or traffic acquisition.